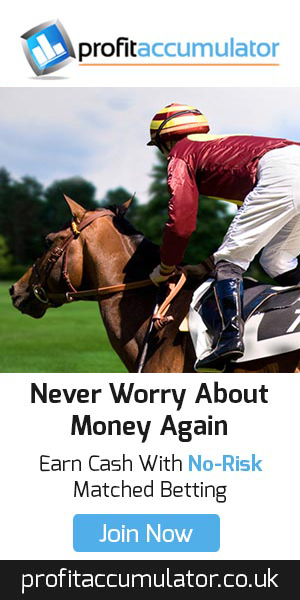 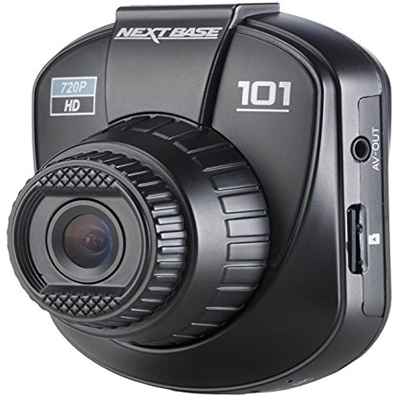 Plug and Play – easy to set up and use. 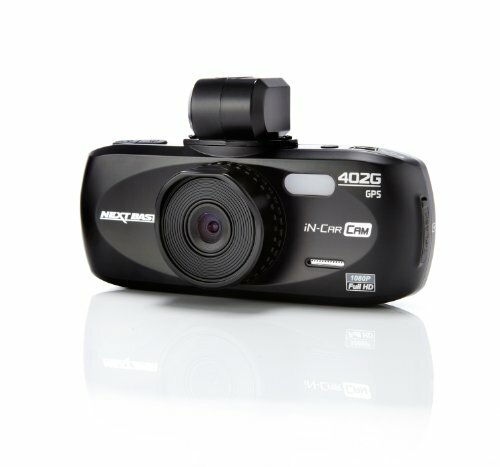 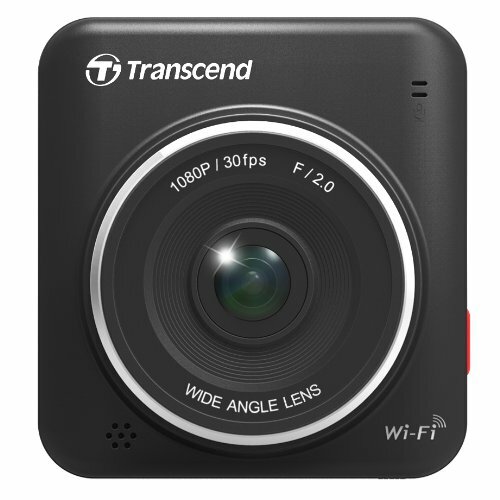 The RAC02 by ProofCam is a high quality camera for your car, that records your journey in HD quality video. 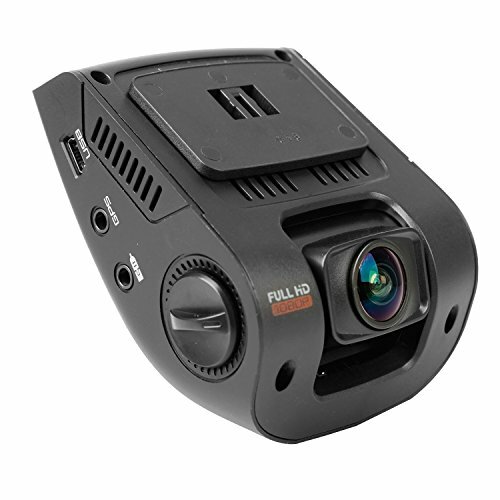 The RAC02 is a “plug and play” dashcam, that is simple to use and highly effective in providing video evidence for your insurance company or the authorities in the event of an incident or accident. 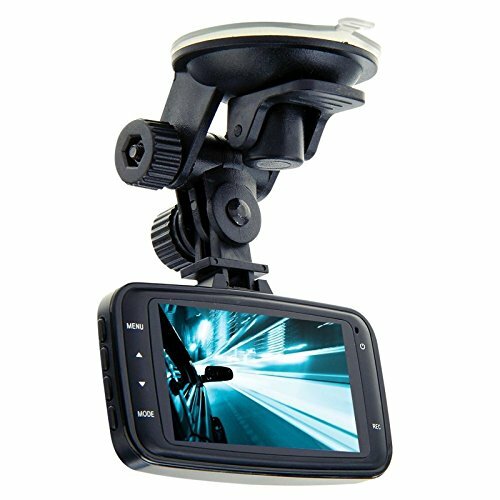 The RAC02 also comes with a GPS adaptor that constantly records your speed and location, which is displayed when the video is played back. 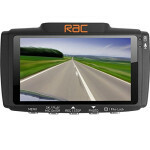 The RAC02 comes with a power lead, suction pad, USB cable and a FREE 8gb SD card. 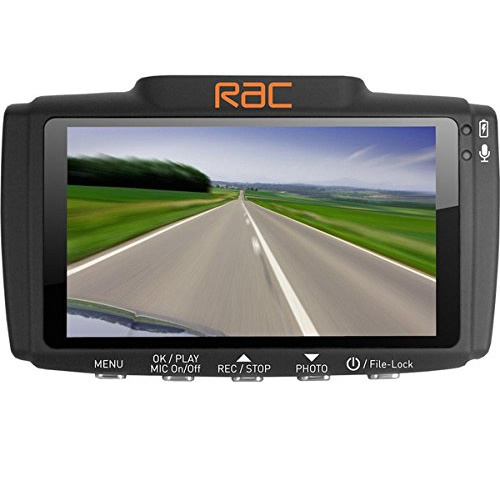 The RAC02 works in both the day and night, and has a built in microphone and speaker. 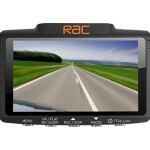 WIth a 170 degree wide angle lens, the RAC02 provides reassurance and peace of mind when driving. 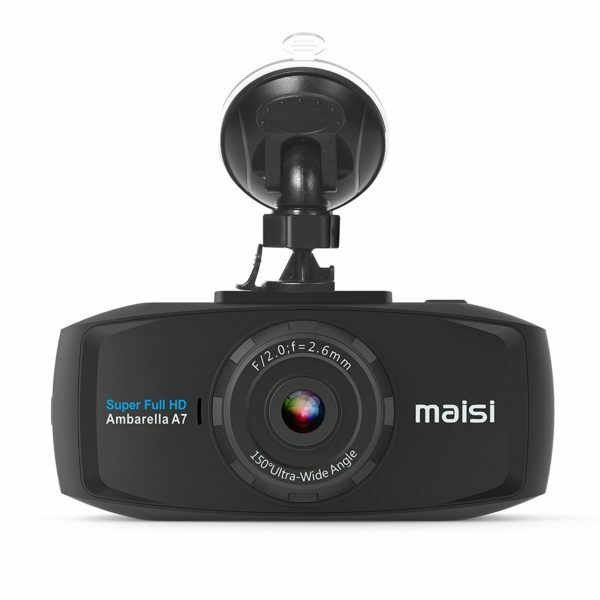 and is highly effective in recording not just accidents, but road rage incidents and anti social driving and behaviour. 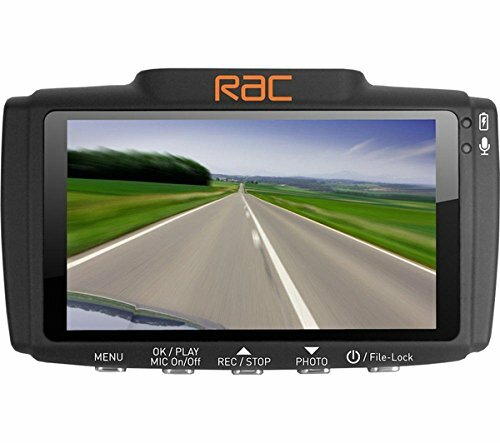 Everything you need to set up the RAC02 is included in the box, and takes just a matter of 2 or 3 minutes to set up and start using. 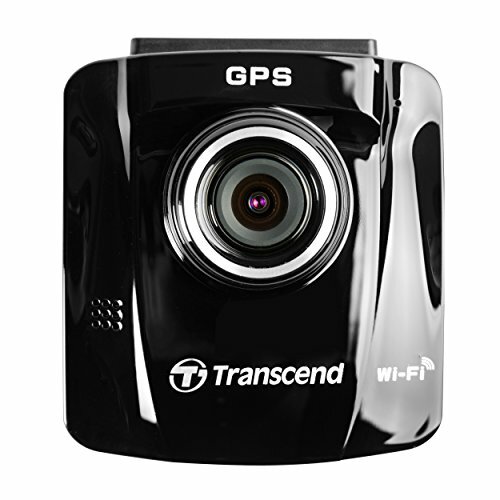 All new RAC Car Cam 02 will fix to your windscreen and record any journey.